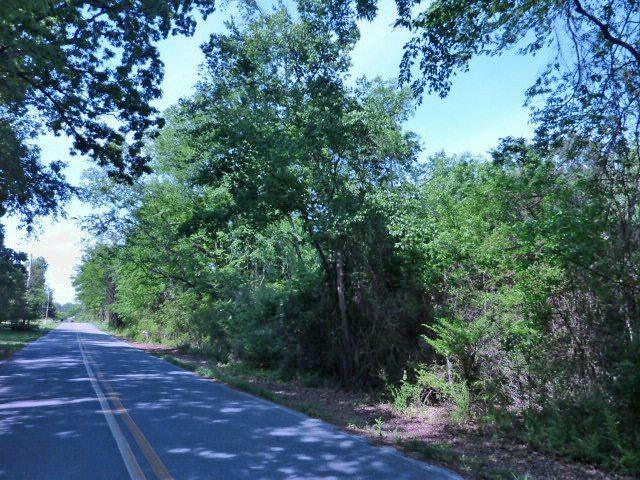 Wooded acreage with paved road on three sides (Central Parkway and Poole Valley Road). Zoned Ag-1. Decatur City Limits. Decatur City School zone. Great building sites--if you can't use it all, maybe a friend or two or three will share in the purchase and you will all have lots of land and privacy! 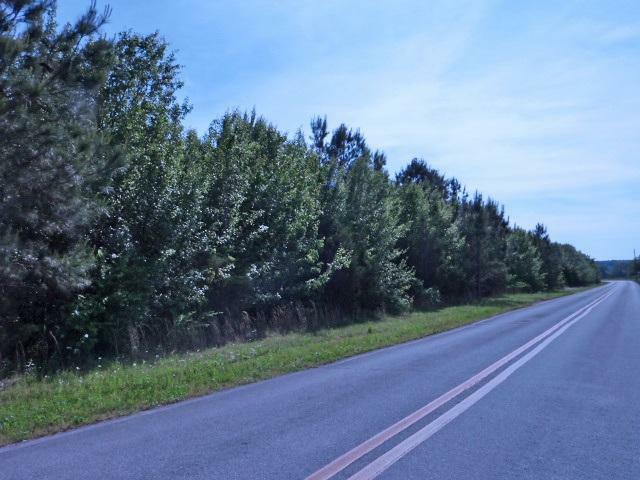 Great property for estate-sized lots! 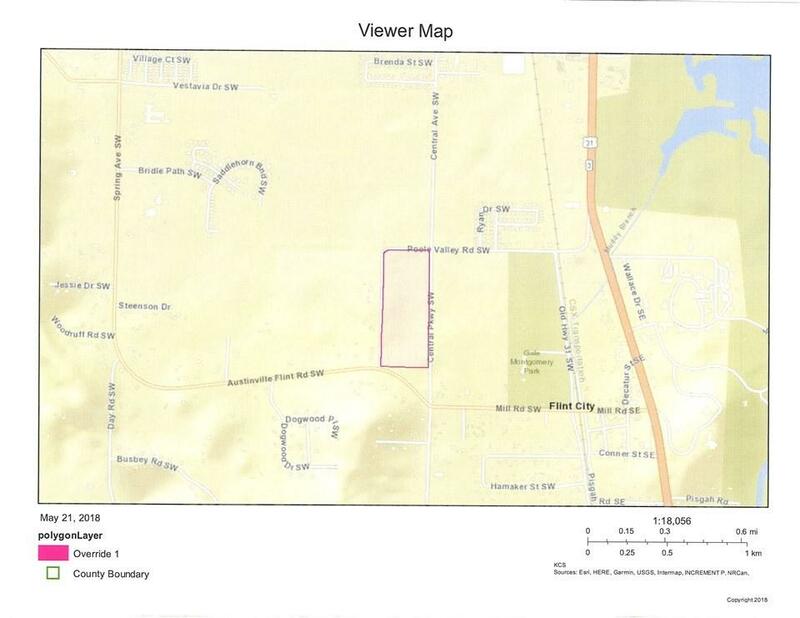 Priced at $12,000 per acre. 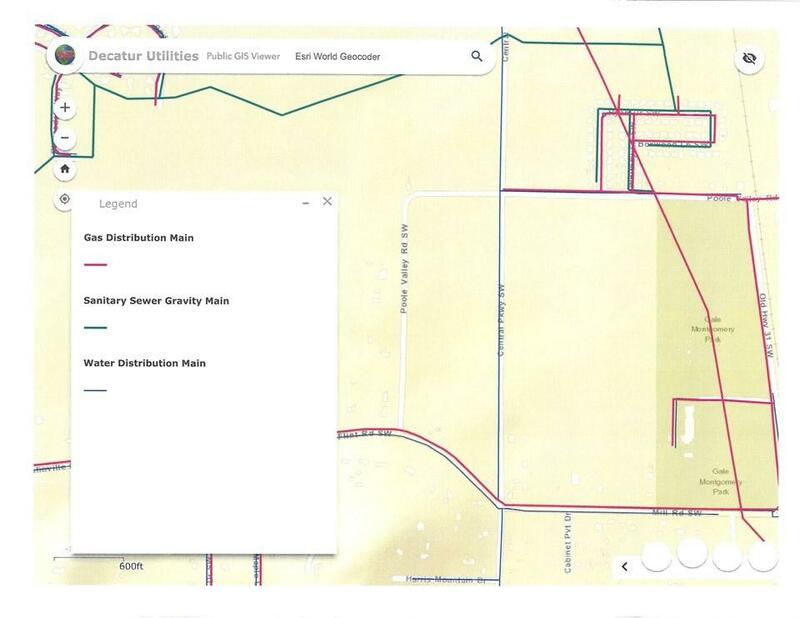 See attached documents for tax map location info, survey and map showing Decatur Utilities Gas, Sanitary Sewer and Water Mains. Any information must be independently verified by all prospective purchasers prior to the execution of any agreement concerning property.